We decided to flip things this week of Making It Rainfall. Last time, we forced you to race through crazy, frantic levels where the need for speed was the only thing between Mario and an untimely death. This time, we took a page from Metal Gear Solid’s playbook, and focused on sneaky infiltration. Essentially, that means far more brains involved than twitchy reflexes, but rest assured, that is far from boring. 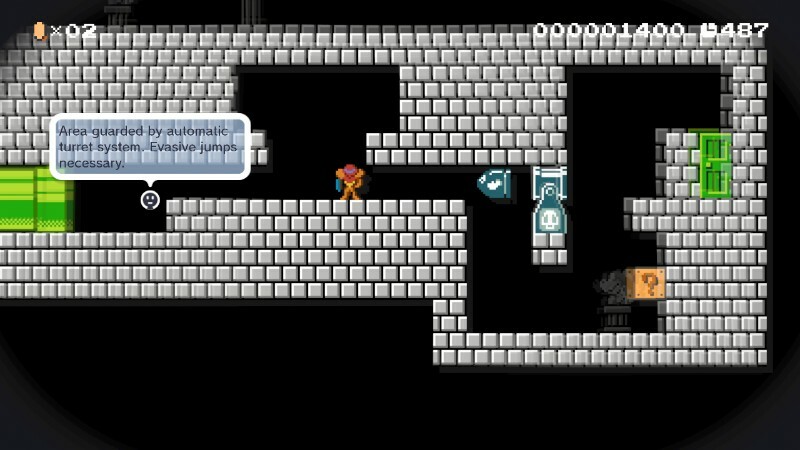 In fact, I would say these 6 levels are some of the most clever ones made by oprainfall creators in a while! As always, I have tested all of them, and they all get my mark of approval. We hope you enjoy these sneaky little stages! Since we were going with an infiltration theme, I thought it would be fun to make a level organized around Bob-Omb stuffed cages. 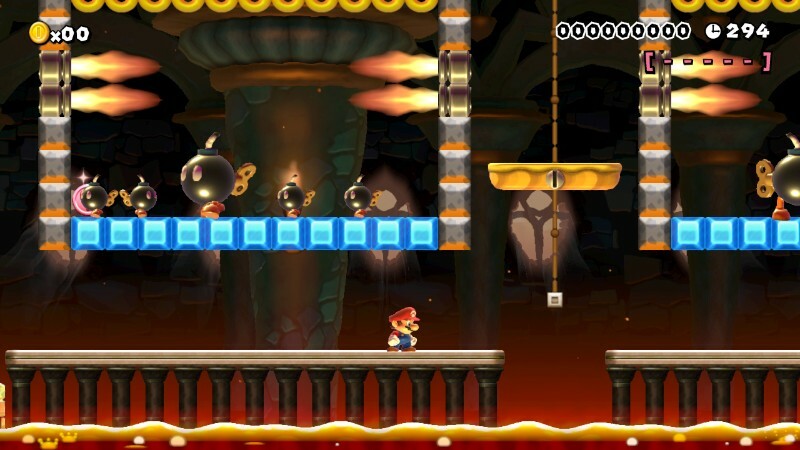 Your true goal is to get all 5 red coins to unlock the door to the Bowser Jr. boss fight, but besides that, the level is mostly focused on stealth and clever tactics instead of smashing enemies. 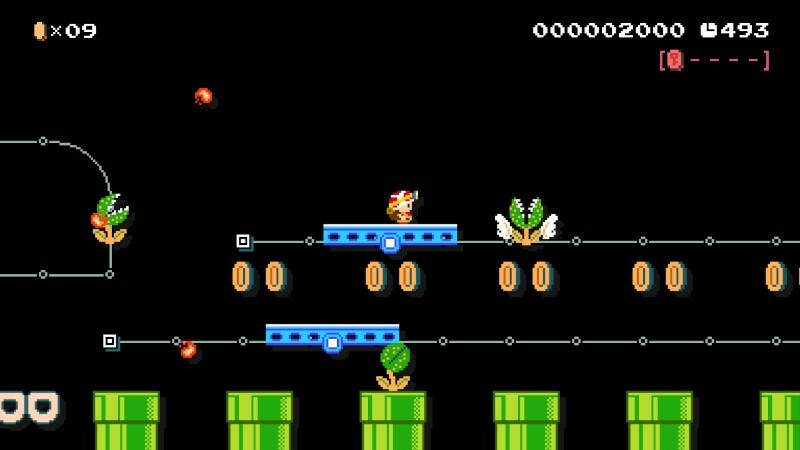 You’ll especially want to familiarize yourself with Mario’s aerial twirl technique. Can you make your way through the Boom Box in one piece? Chompworks is a short level, and may be sweet or sour, depending on your skills. 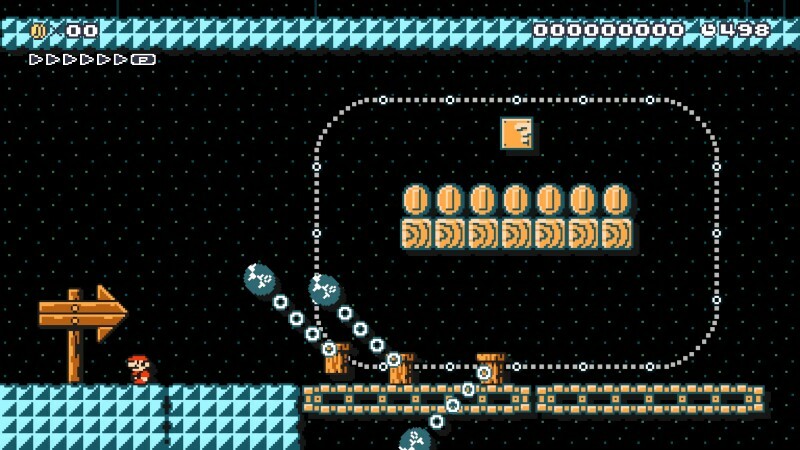 This whole level is about avoiding nastily placed Chain Chomps and making your way to the end. I do relent a bit at the very end of the level, and placed a Starman to help you get through the last part of the stage in one piece. Just time those jumps right and avoid ending up in the maw of a hungry Chain Chomp. What amiibo better represents careful sneaking than Captain Toad? Thus, this whole stage is littered with Captain Toad mystery mushrooms and lots and lots of pipes full to bursting with Piranha Plants. The good captain will need to be nimble, quick and careful to get all the red coins and make his way to sweet, sweet freedom. Just be on your guard, cause you never know which pipes are truly safe! You are Agent G, a Goomba operative working for the Goombodia government. You have been sent to Koopa City to investigate what the Order of Koopa Troopas is up to. But first, you’ll have to find the 5 ancient Koopa Troopa artifacts in order to gain entry to the heart of the Temple of The Order. Can you infiltrate the temple, get past the traps, and find out what the Order is up to before it’s too late? Good luck, Agent G! 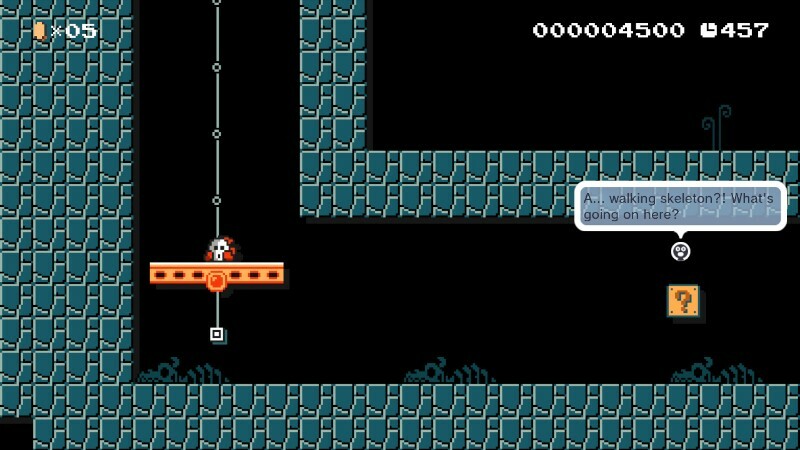 By the way, this level has a few 1-Ups hidden around as usual. Shy Guy lives in Spiny Village. His neighbors are friendly, but he’s really nervous about talking with them. One day, he accidentally locks himself out of his house. Too shy to ask for help, he resolves to sneak into City Hall and steal a copy of his house key. 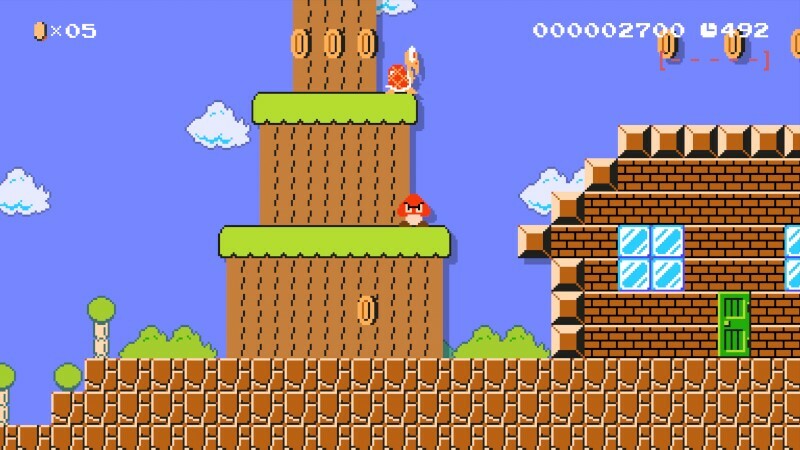 But it looks like there’s a lot more going on underneath Spiny Village… The Shyest Guy is almost a pure story level with basically no challenge at all, so PLEASE make comments visible to enjoy it. Sneaky Samus is exactly what it sounds like–a Metroid-themed stealth level. After landing on a mysterious planet, you’ll soon discover an underground facility. The automated security systems, turrets and traps are still active, so you’ll have to be careful to dodge Bullet Bills, stay away from devastating P-switch traps, and even sneak past moving Thwomp sentries. And, as with any good Metroid game, it ends with a fast-paced (if short) escape sequence. As with all my levels, make sure to have COMMENTS ON for the full experience. Good luck, Samus. That’s it for this week. Join us again in two weeks time for the latest batch of Making It Rainfall levels! Next Post:Total Control Ep 72: Hey Bandai Namco, NA Likes Physical Vita Games Too!